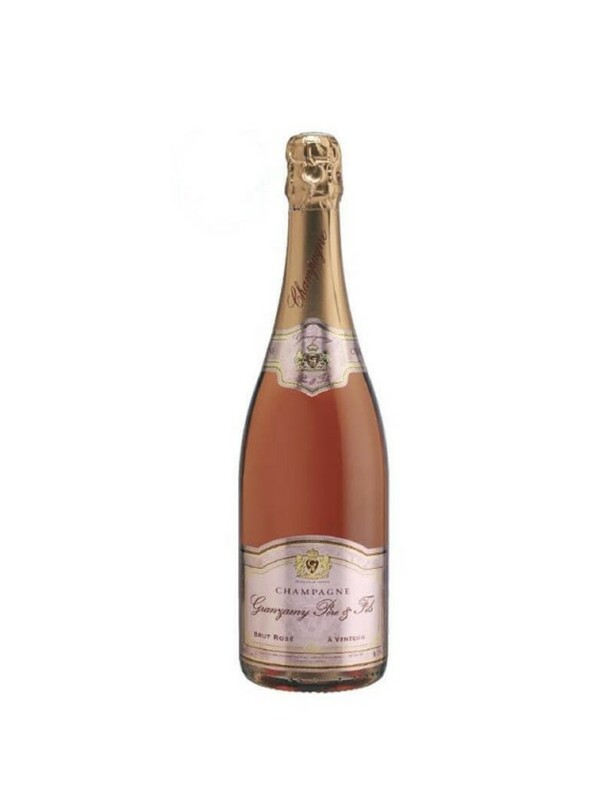 20% Chardonnay, 65% Pinot Meunier and 15% Pinot Noir bring this Champaign plenty of refinement. The rosé colour achieved from a blend of Coteau Champenois rouge. Very pleasant as an aperitif to dessert. Wine-makers since 1907, Champagne Granzamy are working in the Champagne tradition.For three generations, we have been cultivating the vines, harvesting our grapes and making our vintages on the estate. With the estate in Venteuil, a Champagne village located in the upper Marne Valley, our vineyard is planted on the privileged Epernay land, the capital of Champagne and also a town of artistic and historical importance.Our vines have a good vine population made up of Chardonnay, Pinot Noir and Pinot Meunier and thus we can create unique blends.